Public Speaking: Does Sizzle Matter More Than The Steak? What's more important? Style or Substance? Sizzle or Steak? I ask this question in my public speaking and presentation seminars. The class is usually divided but they vote more often for the sizzle. It makes sense. Before people can hear your content, you have to get their attention. In order to keep their attention you need to engage them. We all know public speakers who have a message that matters, but because they have poor delivery skills, they lose their audience. The message doesn't get through. 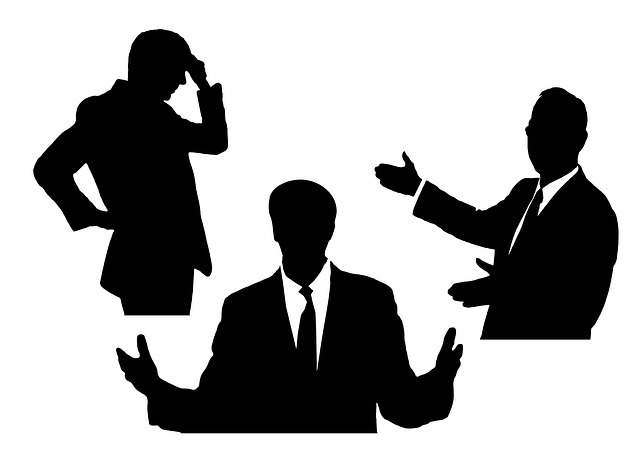 Public speakers who have excellent presentation skills know how to attract and charm an audience. And that's why some public speakers with weak substance get higher marks. This TEDx presenter and comedian humorously demonstrates how good public speaking techniques can make him sound intelligent even in the absence of content!